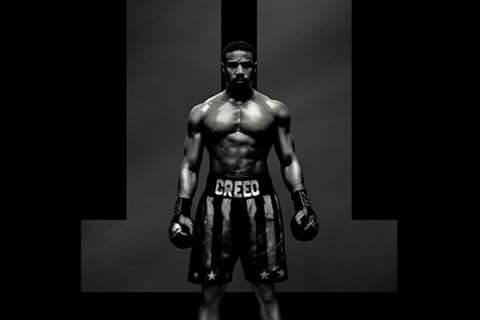 Sequel to Creed and the eighth installment in the Rocky film franchise which pits newly crowned light heavyweight champion Adonis Creed against Ivan Drago, the son of Vicktor Drago. Original Creed director Ryan Coogler served as executive producer while Steven Caple Jr. took over the director's chair. Sylvester Stallone and Cheo Hodari Coker co-wrote the movie.